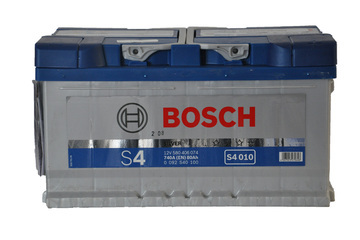 Revolution Porsche recommend using Bosch batteries in Porsches - find out why we believe they are the best. Another 2 Post Lift – That takes us to 5! 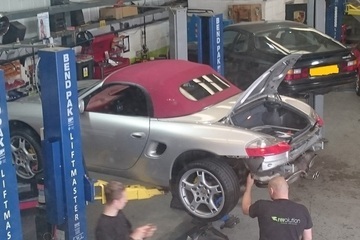 With the continuing success and growth of Revolution Porsche, we’ve today signed up for yet another new 2 post lift – taking us to 5 lifts in total, allowing us to turn cars around quicker and more efficiently which, in turn, means improved customer satisfaction!